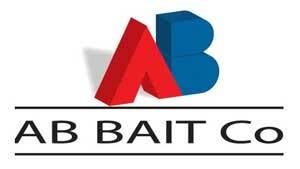 In addition to his recently announced sales representative position as Silvandersson, Michael Eager will also be representing AB Bait Co., Bethlehem, Pa. His sales territory for the manufacturer of Brigand rodent baits includes Illinois, Kansas, Missouri, Iowa, Nebraska and North and South Dakota. Eager, former associate publisher of Pest Management Professional magazine, also owns MPE Sales & Marketing LLC and is a sales representative for several pest management industry products. Based in Olathe, Kan., Eager has a bachelor’s of science degree from Texas A&M University and a master’s of psychology degree from Walden University, Minneapolis.